Watch an exclusive behind-the-scenes interview with Dylan O’Brien and Gina Rodriguez from the upcoming drama Deepwater Horizon. 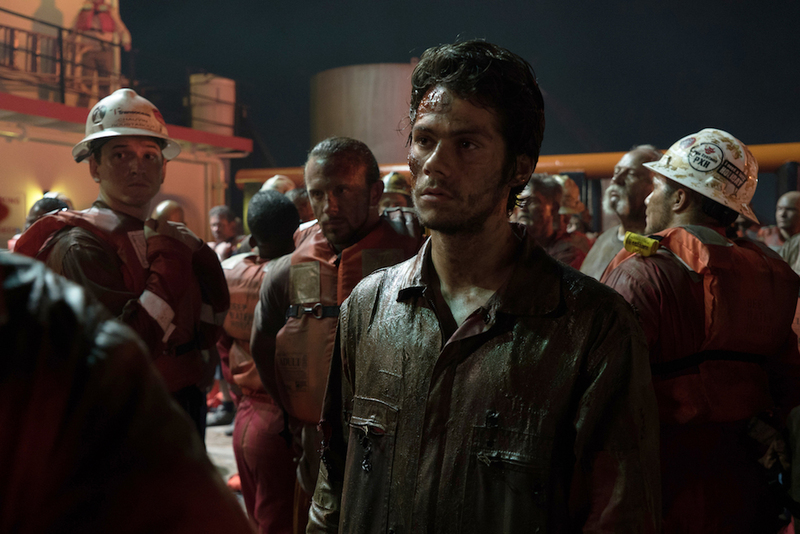 Next week, Lionsgate’s Deepwater Horizon hits theaters. The film is inspired by the real-life story of the offshore oil drilling rig that exploded in 2010 and resulted in the worst oil spill in American history. Stars include Mark Wahlberg, Kurt Russell, Gina Rodriguez, Dylan O’Brien, Kate Hudson, and John Malkovich. Thanks to our friends at Lionsgate, we have an exclusive behind-the-scenes featurette to share that showcases how Dylan O’Brien and Gina Rodriguez took on their character roles (Caleb Holloway and Andrea Fleytas, respectively). I love hearing from Dylan and Gina, but it’s also really great to hear from Peter Berg (director) and their co-stars too. You just know this story is going to be intense and filming had to be physically and emotionally difficult at times. 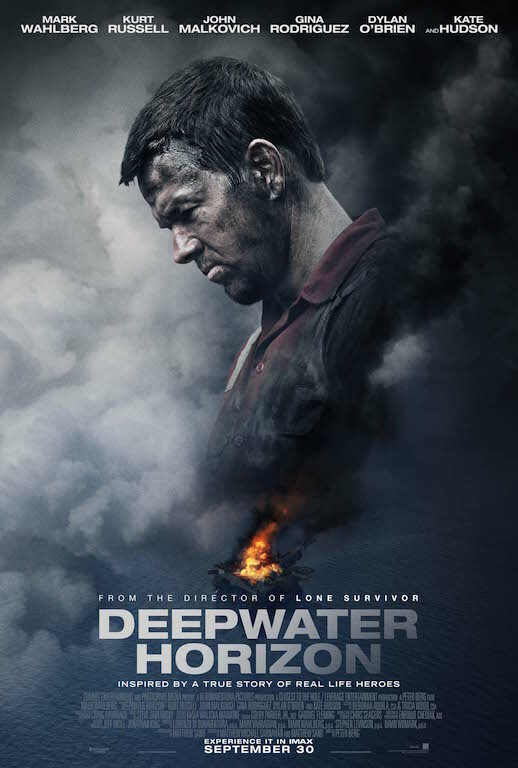 We can’t wait to see Deepwater Horizon!